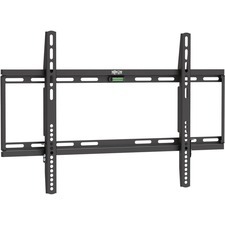 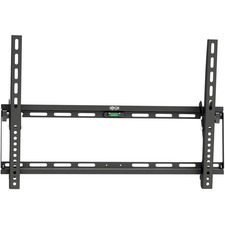 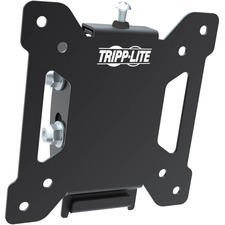 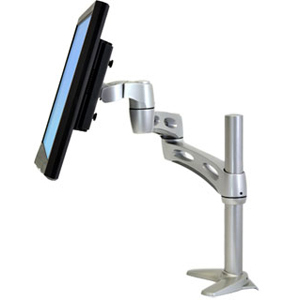 Get the combination of value and versatility in this LCD desk mount solution. 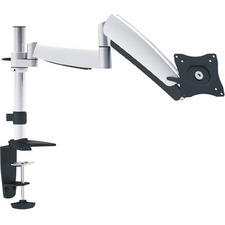 Extend and retract your LCD, tilt it up and down, and rotate the screen from landscape to portrait. 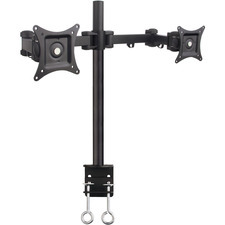 Install the arm at any point on the vertical pole, 9.5" variable height adjustment, placing the screen at the right height for you. 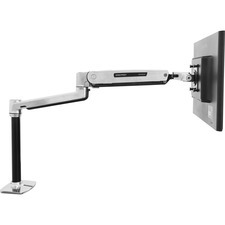 Recommended Display Size: Up to 22"